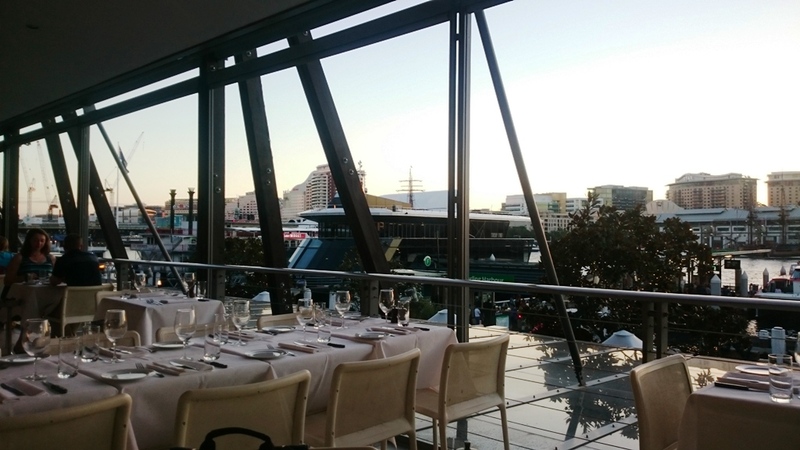 Steersons is located right on the water of King’s Wharf and has a great view out onto the water, it makes for a pleasant backdrop to eat a steak. A friend of mine was up from Melbourne and we decided to give it a go, I ordered the Riverena River 8 week’s dry aged rib eye done medium rare. We waited for what seemed to be 45 minutes, I didn’t actually time it unfortunately but I’m sure it was up of 30 minutes. When the food arrived it came out looking charred nicely with prominent grill lines. It was a big decent piece of meat for the size I had expected but unfortunately had no salt. 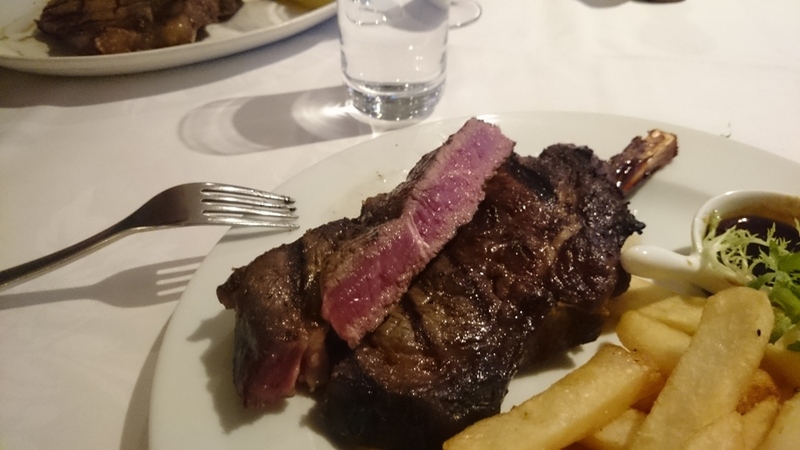 The salt shaker on the table didn’t work well which didn’t help the cause and the steak was unevenly cooked, rare in some places, medium rare in others. The flavor of the meat was bold and beefy coupled with the char was great, the minor downside was the salt and the cooking, I had not problem with the rare but at the same time the fat hadn’t melted in. 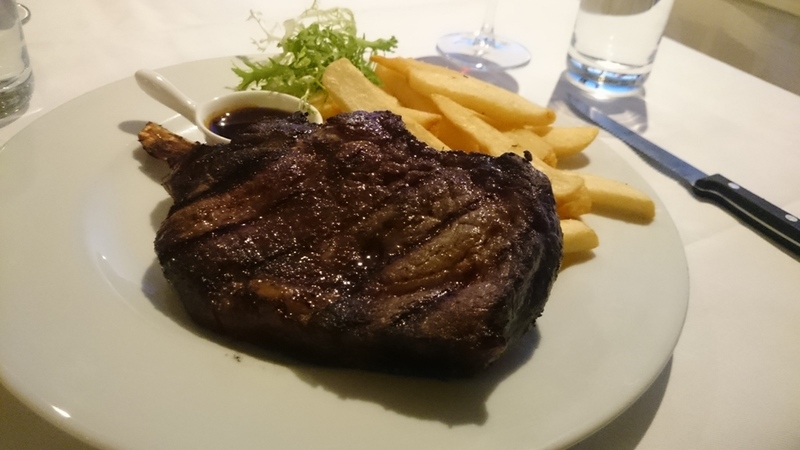 Posted on June 20, 2015 October 13, 2015 by AdrielPosted in Steak, SydneyTagged Rib Eye, Steaks, Sydney.